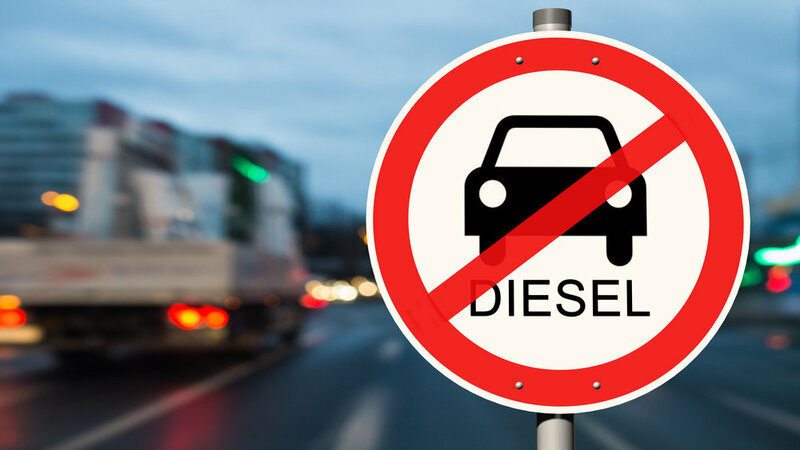 Denmark has just proposed banning the sale of new gas- and diesel-powered vehicles in 2030, becoming the eleventh country to propose banning the sale of vehicles with internal-combustion engines (ICE). Seven of those countries—including France, Ireland and the Netherlands—also plan to implement their bans by 2030, while Germany, Taiwan and the United Kingdom have called for bans starting in 2040. It’s not just countries proposing bans. California is considering legislation that would ban the sale and ownership of gasoline-powered vehicles by 2040. And seven other U.S. states and Québec have vowed that by 2050 all new cars must have zero tailpipe emissions. A comprehensive overview of these bans and restrictions can be found here, here, and here. It would be bad enough if these bans and restrictions were just spontaneous eruptions of short-sighted pandering among political leaders worldwide. But the driving force behind these proposals is far more insidious. These bans and restrictions—and the many more that are sure to follow—are all part of the master plan of creating the New Climate Economy that was unveiled in San Francisco last month at the Global Climate Action Summit. That’s right. If you can’t be incentivized to get rid of your ICE car and buy an EV, the New Climate Economy recommends policies that allow the state to simply take it away from you. And, if you need to learn more, “The United Nations Clean Fuels and Vehicles Regulatory Toolkit provides examples of these different options to improve vehicle and fuel efficiency,” according to the blueprint. Draconian ICE bans certainly circumvent the need to convince people to share activists’ perspective or develop competitive zero-emissions vehicles, but that hardly makes them a good idea.